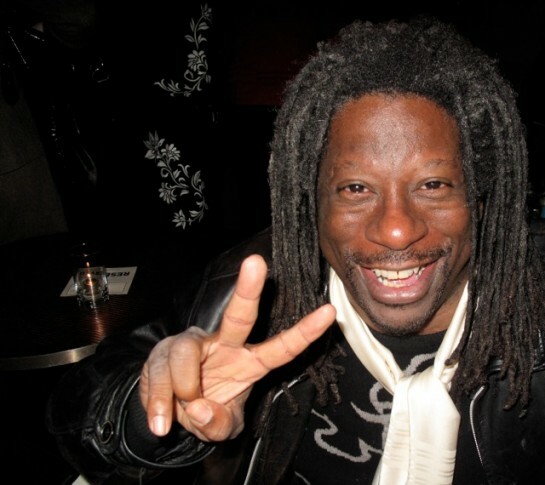 After keeping a low profile for a number of years, former MuchMusic VJ Michael Williams, known for his stints hosting Soul in the City and Rap City is re-emerging into the spotlight. He recently hosted the Canadian premiere of the Still Bill documentary on Bill Withers and more recently, he appeared at Stay Gold, a unique DJ event that featured K-OS and George Stroumboulopoulos of CBC’s The Hour in its eclectic lineup. This online interview at Exclaim.ca focuses on Williams’ DJing days in Montreal and looks at the issue of finding outlets to play live soul and R&B music in this country. 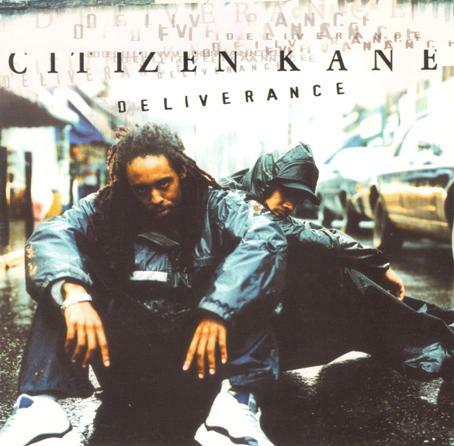 Words Of…: Citizen Kane – "Deliverance"
Hard to believe, but it’s been ten years since Citizen Kane issued one of Canadian hip-hop’s most consistent end-to end long players in the form of Deliverance. Lead MC J-Spade, along with Rob Blye wrote lyrics with enviable emotional range on this release over some impressive production by Fin-S. An added dimension to the record after its release was the award-winning NFB film Raisin’ Kane directed by respected director Alison Duke that detailed the trials and tribulations of making, releasing and promoting the record. Here’s an album review I wrote for the November 1999 issue of Exclaim! and “Soldier Story,” one of the many standout tracks from Deliverance.